Towing companies face a lot of liability and risk. 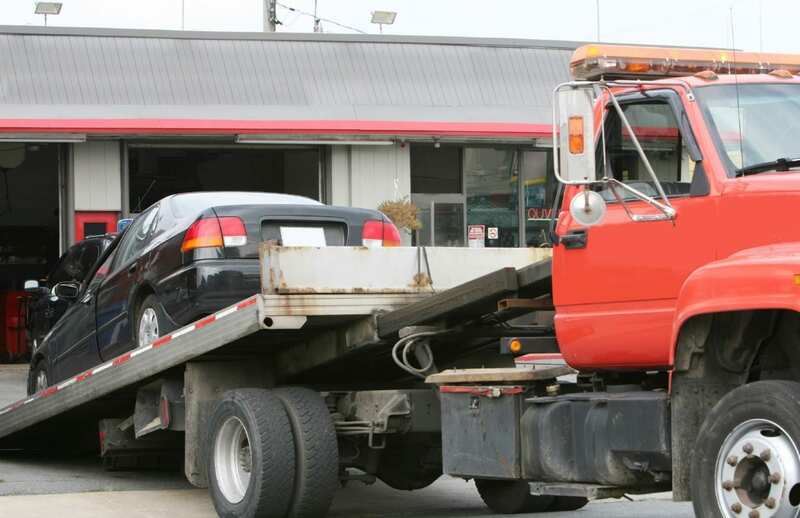 Whether your client’s company primarily focuses on towing vehicles to repair garages or your client is in the repossession business, they frequently transport cars that belong to third parties and that can make your client a prime target for liability claims. What can you do to reduce the financial risk of insuring clients with towing companies? Know ahead of time what kinds of clients you should push for excess liability coverage. Tow truck insurance and insurance for a whole towing business are based on a range of factors; depending on what area your client primarily does business in, whether they primarily tow cars involved in collisions or they repossess vehicles, and the safety programs your client employs, your client can be very high-risk. Before you have a meeting with prospective clients, know ahead of time what combination of these and other factors should trigger a conversation about excess liability insurance. Having a consistent workflow that adds another level of evaluation is the best way to not only ensure your clients are adequately covered but to know that your company is, too. Educate your clients so you can get the information you need about specific risks in their business. Most small businesses are unfamiliar with the particulars of insurance coverage and look as insurance as a single whole instead of a combination of specific coverages and limitations. Taking the time to walk your client through the modularity of some aspects of commercial insurance will let them know the importance of discussing all risks and parts of their business when they might otherwise pass over or not realize the importance of key factors. This is also a good moment to build trust: instead of them thinking you are focused on finding information that will raise their premiums, you can let them know that some coverage areas do not extend into other areas. The more information both you and your client have about their business’s risks and potential future claims, the better you can work with them to keep their company growing. Based on their specific target market and services, that can include having excess liability insurance coverage. If you want to learn more about why Prime Insurance Company is a preferred provider of excess insurance for towing companies, please contact us here.